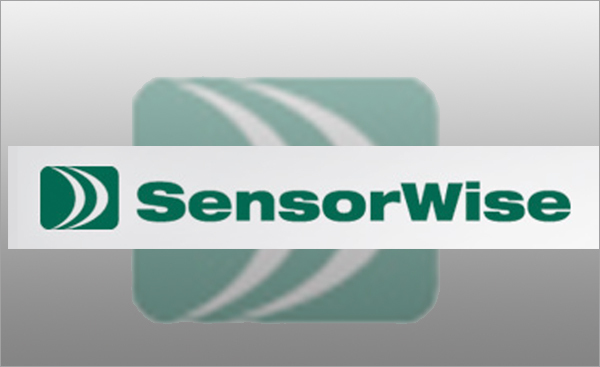 Providing product design support to our customers in Oil & Gas is led by our acquired company SensorWise with 20+ years experience in the Oil & Gas industry. 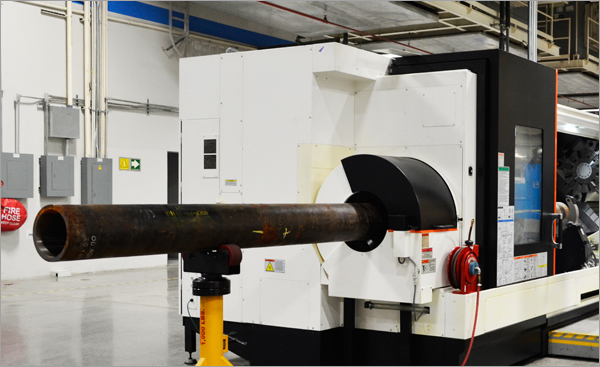 With the additional support of the vast engineering resources within Sanmina, we can augment your in-house engineering group or we can provide entire turnkey designs. 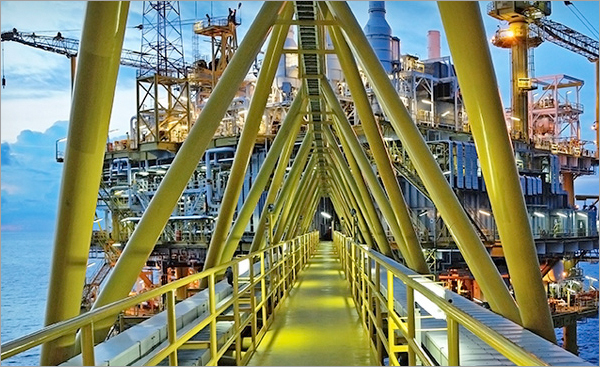 Our strength is our innovative solutions. Our Systems Engineering staff can simplify the outsourcing process for our customers by writing requirements/specifications based on the customer’s input, direction, review and approval. Fixed price quotes can provide cost containment and budget certainty.